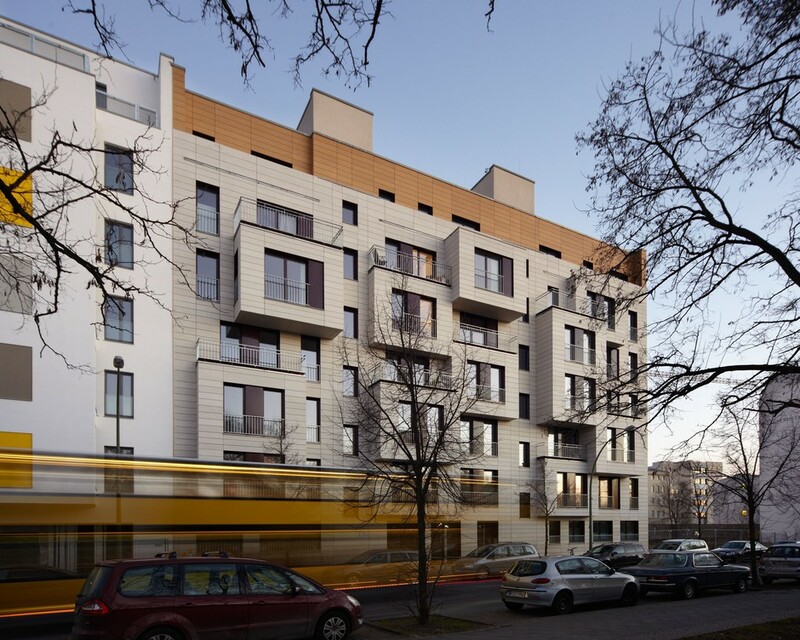 Slowly but surely, more German states are jumping on the bandwagon: following Baden-Württemberg and Hamburg, Berlin has now also adjusted its building regulations to support the trend toward timber. 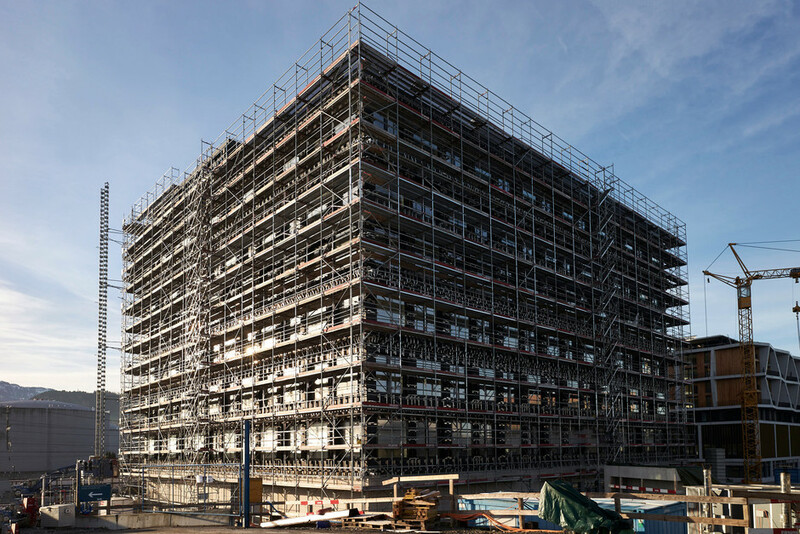 This sentence, whichentered into force on March 22, 2018, considerably improves the prospects oftimber construction by making it much easier to obtain building permits for theGerman capital city. What’s more, Berlin hasn’t merely created a loophole formassive timber construction, but in fact has opened the floodgates for thewhole spectrum of related building methods. As long as materials have afire-resistance rating of F60 (highly fire-inhibiting) or F90 (fire-resistant),they can also be used for ceilings, interior walls, columns and so on. Thispaves the way for multi-storey residential and commercial buildings made oftimber and engineered wood. The fire resistance of other constructions can becalculated in accordance with DIN EN 1995-1-2 on the basis of the burn rate. Forexample, constructions consisting of MAGNUMBOARD®OSB fully comply with the requirements, even without any additional boarding. Details and dimensioning tables for wall, ceiling and roofconstructions are available for downloading here.